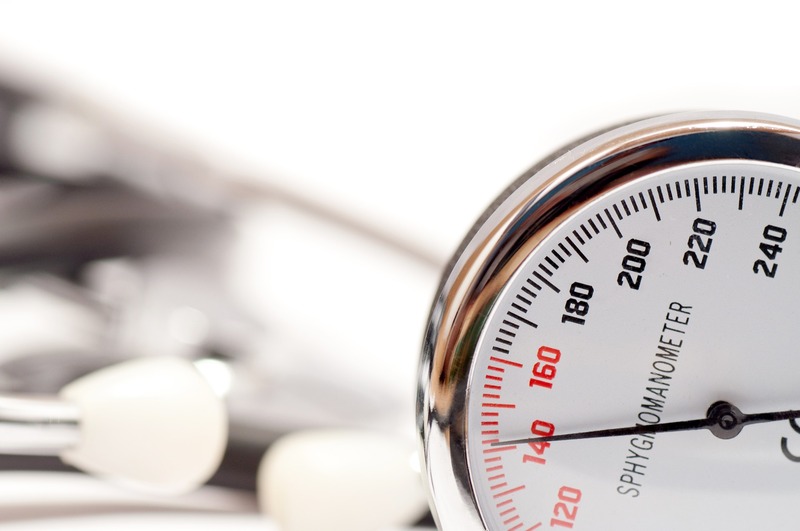 High blood pressure is a common problem which affects millions of people in the UK and 1 in 3 adults every year. Not only does high blood pressure increase the risk of heart attacks, strokes and kidney failure, but if left untreated it can also cause blindness and heart failure. However, high blood pressure is both preventable and treatable, and Health and Fitness Travel, the wellness holiday specialists, has joined us to share their expert advice for keeping blood pressure at a healthy level. Many studies have been conducted on the ability of drinking beetroot juice to lower blood pressure. It has a measurable effect very quickly although studies have yet to show if it has a long-term benefit. The science is that beetroot is high in a chemical which, when mixed with saliva, is converted into nitrite. Nitrites are chemicals which cause blood vessels to dilate. So, add some beetroot into your salads or drink beetroot straight up to get your blood pressure down to a healthier and happier level. Nuts have been linked to many health benefits and the healthy monounsaturated fats found in almonds really makes them stand out. Almonds are also a rich source of magnesium. This makes them a great help when it comes to reducing blood pressure and unhealthy cholesterol levels. The good news is that you don’t have to eat a tonne of almonds to kickstart the benefits of healthy magnesium levels. In fact, the average adult needs between 320 mg and 400 mg daily and as little as one cup of almonds gives you a whopping 360mg! Studies have proven that getting regular massages over a long -term period can help to reduce blood pressure. Swedish massages and reflexology are particularly good massage options for those with high blood pressure. A massage using rosewood, lavender, lemon or chamomile oil is particularly relaxing. You can even add it to your bath for a relaxing hypotensive experience at home. Turmeric helps to lower blood pressure because it is hugely anti-inflammatory and thus helps improve cardio-vascular function. This then ultimately lowers your blood pressure. The spice is so popular nowadays that you don’t have to look far to find a wonderful recipe. It can be used in all sorts of foods including scrambled eggs, roasted vegetables and soups. It is a well-known fact that meditation is incredibly beneficial for relaxing your mind and body. It is therefore the perfect option for those who suffer from any condition worsened by stress, such as high blood pressure. Stress can be a major hindrance in keeping your blood pressure steady. So start your day with 10 – 15 minutes of deep breathing and meditation to give you a calm and relaxed mindset.